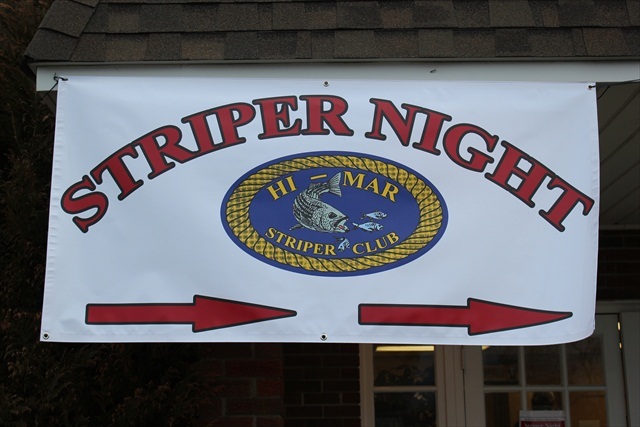 The annual Hi-Mar Striper Club Spring striper tournament for the benefit of Jason’s Dreams for Kids was held Saturday, June 21st in excellent weather at the Twin Lights Marina in Highlands. 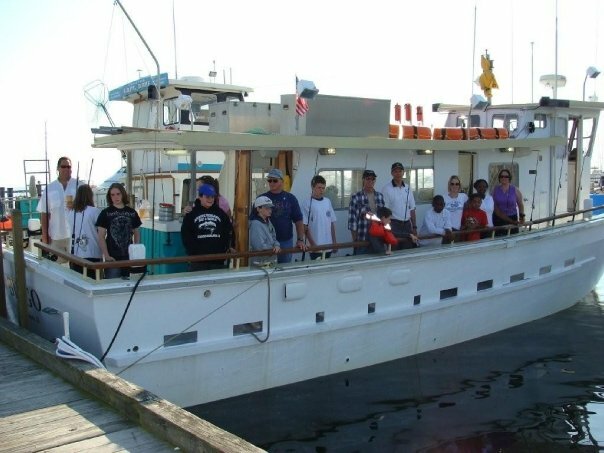 Although fuel prices are very high, there were 46 boats entered, one down from last year. 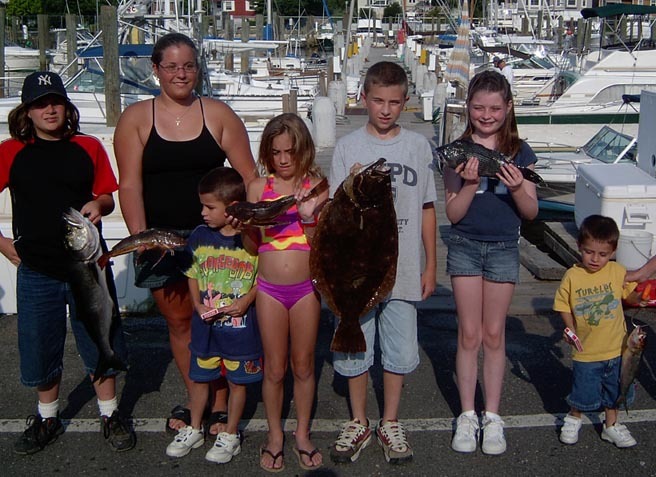 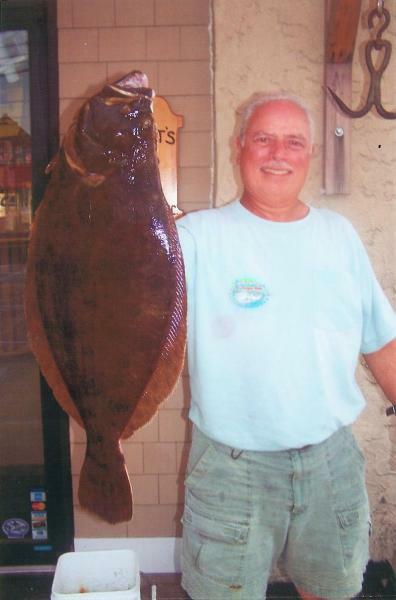 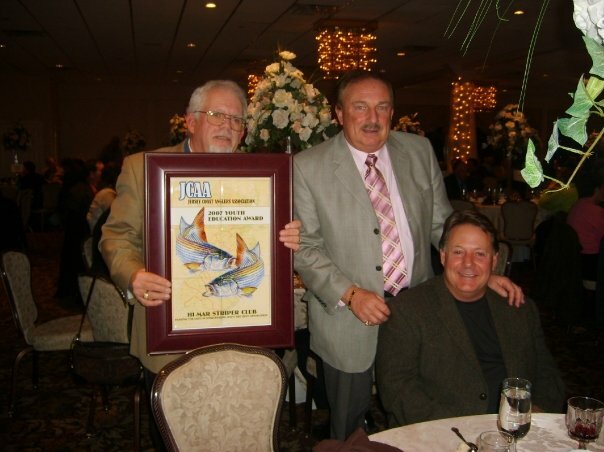 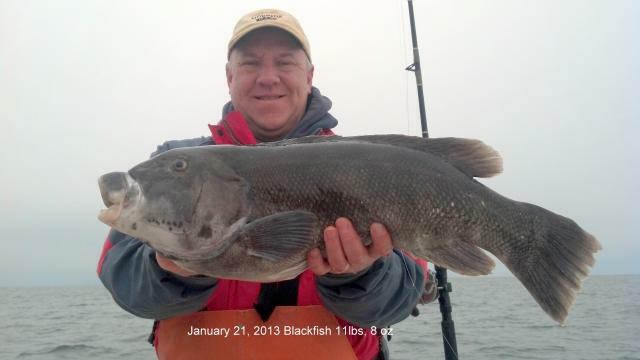 There was a slow down in central Monmouth County where big fish were taken for the past 2-3 weeks. 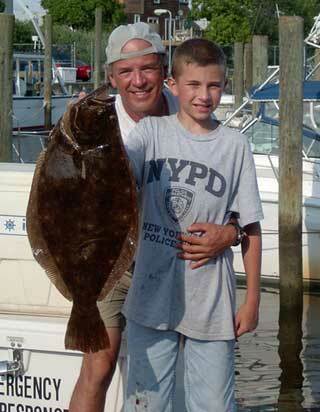 The fish moved 25 miles south following large schools of bunker below Seaside Park. 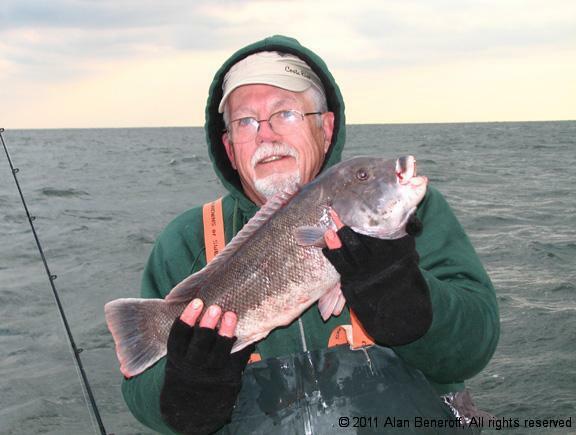 Majority of the big fish were caught in this area, 2-3 miles offshore. 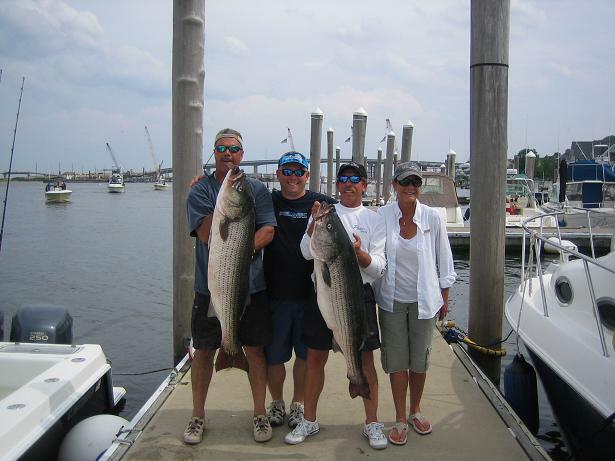 Asbury Park to The Shark River was previously hot, but very few fish were caught in this area. 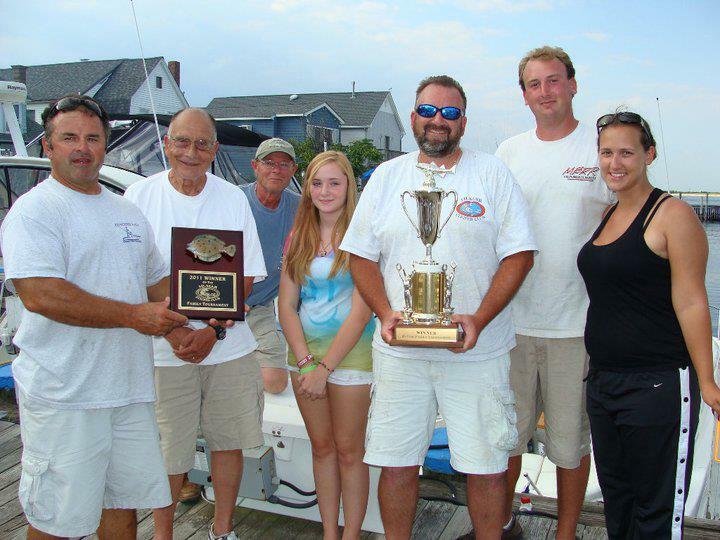 Only 11 boats weighed-in two fish.The boats that were able to run 60 miles did well this year. 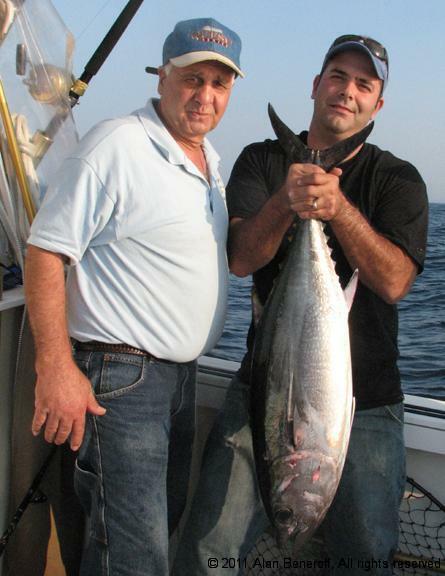 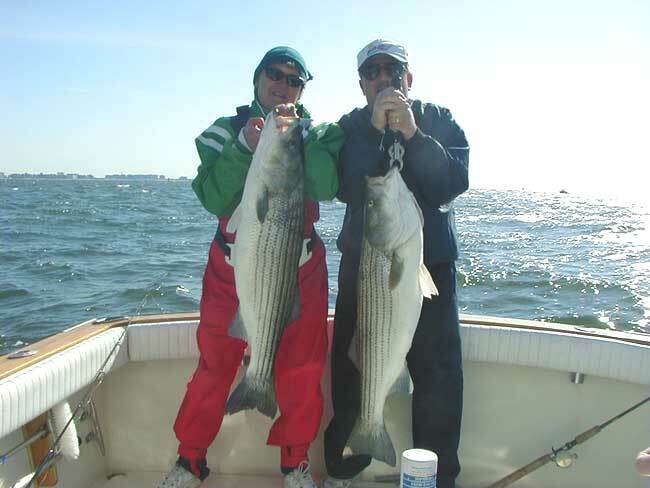 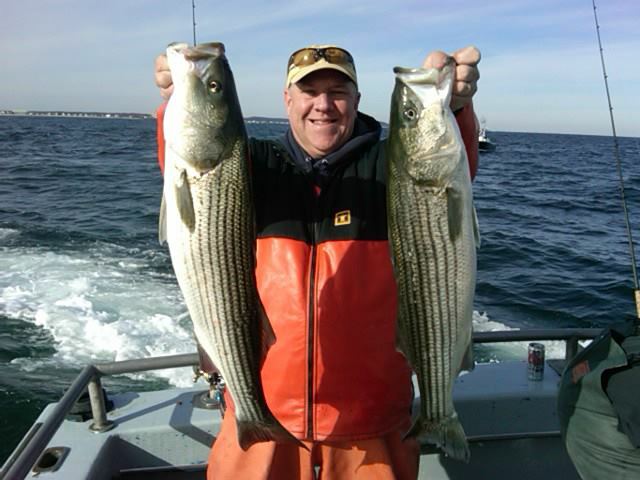 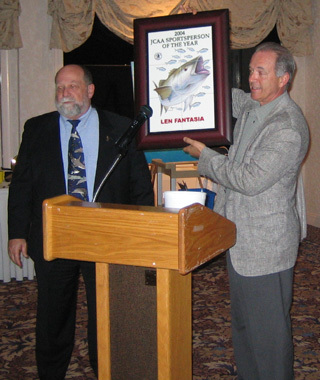 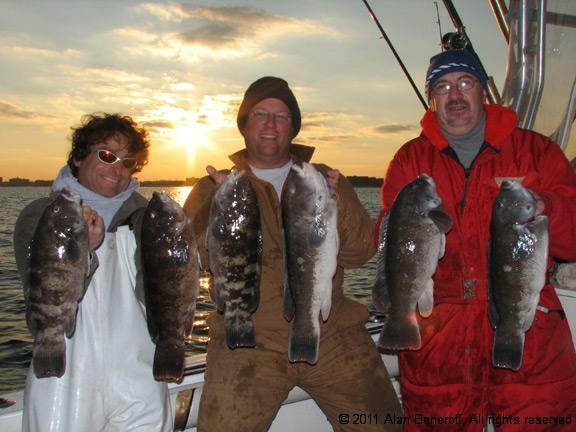 Many of the “pro” bass fishermen were shut out in the Monmouth County area. 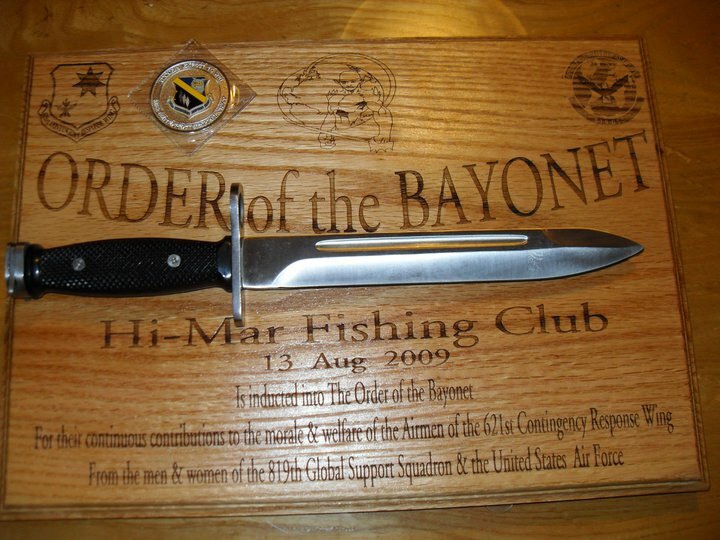 The awards ceremony was followed by a pig roast and other goodies donated to the picnic for the participants and the Hi-Mar members and their families. 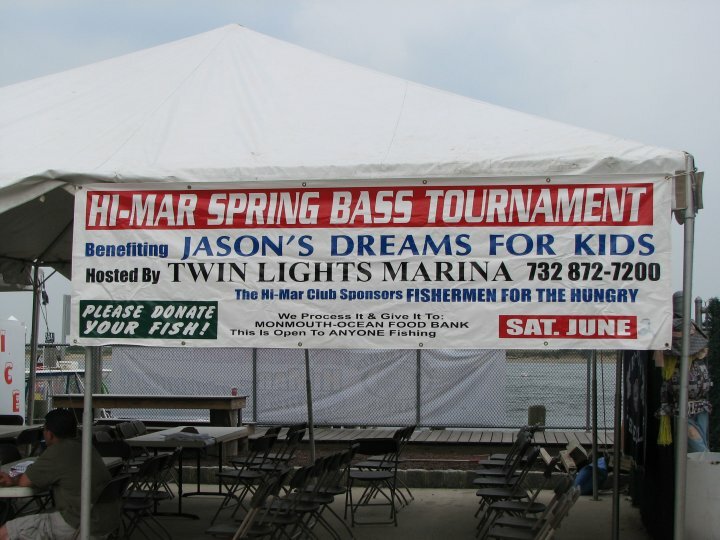 The real winner was Jason’s Dreams for Kids as a large check was donated to them. 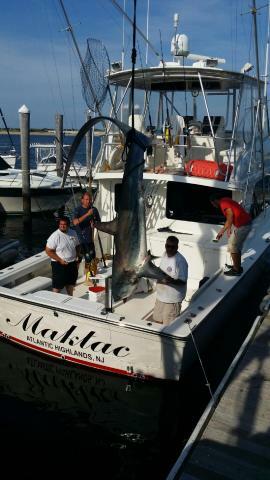 Fish weighed in, were filleted and donated to the Monmouth / Ocean Food Bank. 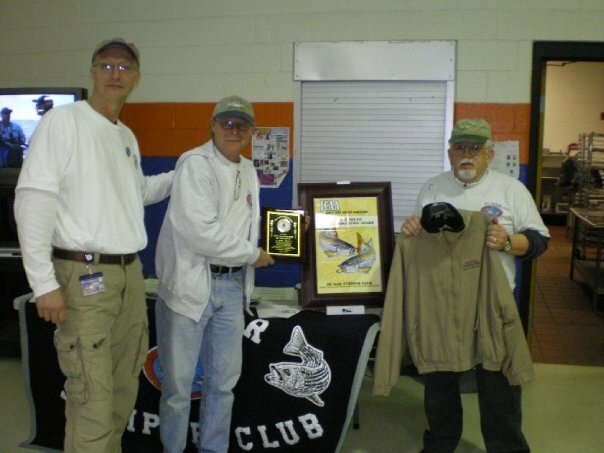 The Junior and Female angler prizes went unclaimed.